I started in the UX field in 2009 when I did a part time MSc at University College London while working as a UX practitioner for the world renowned European Bioinformatics Insitute. I love my job because it allows me to delve deeply into people’s worlds. What a privilege to truly understand what they are trying to achieve and then help deliver a tool that serves their needs. I specialise in complex domains such as the life sciences, engineering and finance. These provide the added challenge of using domain experts to translate research into crafted design solutions. 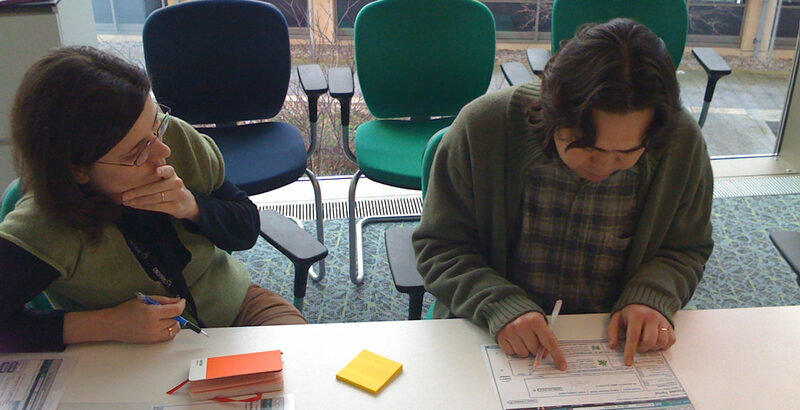 Planned and good user research is the basis of a successful project. 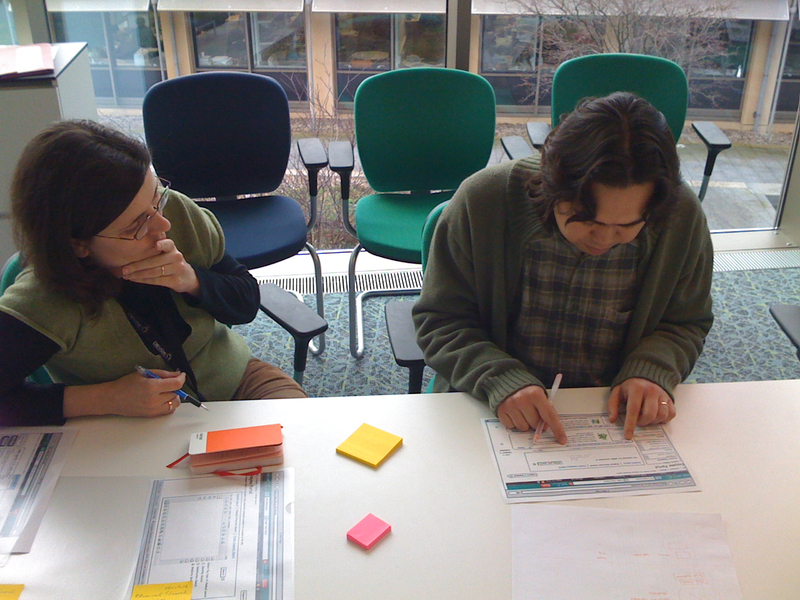 Insights generated by the user research phase setup and frame the project leading to less guesswork and solid design. User Research is only useful if a proper and objective analysis is conducted after the research phase. Beautiful designs that are both usable and accessible is the aim. Test designs early and often to ensure that they are supporting the users tasks. Choosing the right methods that will allow clients to achieve their goals. Part of this is helping to them to understand what their goals are. A good outcome for me is a well designed interface based on user needs. How I achieve that varies greatly depending on resources, timelines and complexity. Below is a flavour of what I do.